Home / Dissent NewsWire / Surveillance Transparency & Accountability is Within Reach in California. Surveillance Transparency & Accountability is Within Reach in California. We need to know what surveillance technology our police are using, and how they are using it, so we can fight it. Right now, ground-breaking surveillance transparency legislation is making headway in the California state legislature. But it faces a critical vote on July 11 in the Assembly Privacy Committee. Please take action! Tell the Privacy Committee to support SB 21. The premise of SB21 is pretty simple [text of the bill is available here]: Law enforcement will be required to explain to the public why they want surveillance equipment, how they plan to use it, and how they will protect the privacy and civil liberties of residents. All this will happen BEFORE surveillance technology is deployed. After it’s been deployed, law enforcement should report to the people on how the surveillance equipment was used, and what data was collected. Please take a minute to send an email to members of the Privacy Committee. Sometimes everything happens at once. July 11 is that day for privacy and policing. Can you help us terminate the agreement between the Oakland Police Department and ICE and put in place a civil rights ordinance that would govern the other agreements between OPD and federal agencies, ensuring adherence to sanctuary city policy? TAKE ACTION: Come to the Public Safety Committee on July 11 at 6pm at Oakland City Hall to show community support for deporting ICE from Oakland. 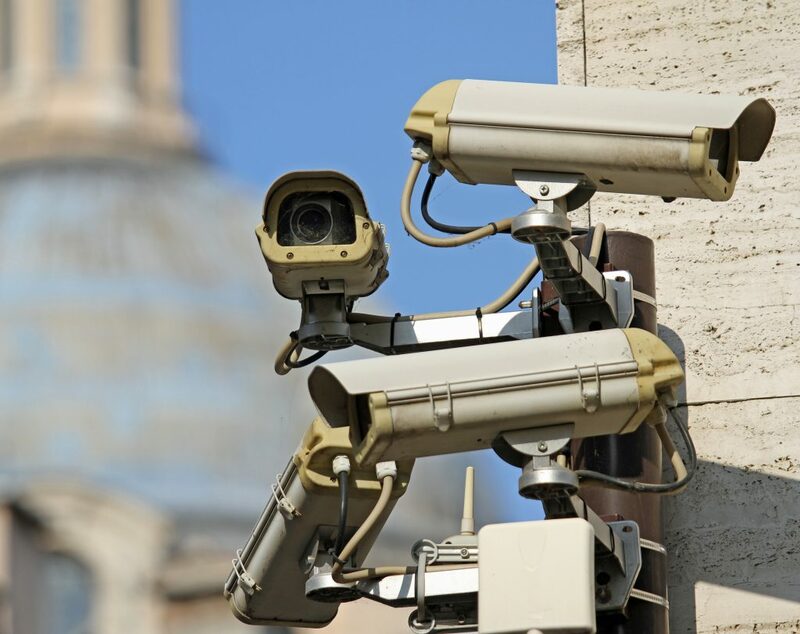 Alameda County is poised to follow in Santa Clara County’s footsteps and become the 2nd California county to adopt a comprehensive surveillance transparency ordinance. That process begins (you guessed it) on July 11 at the 10am meeting of the Public Protection Committee where Supervisor Richard Valle will get the process going. TAKE ACTION: Alameda residents should contact their supervisor (list below) before July 11 to say “yes, yes, yes, end secret surveillance in Alameda County and adopt a transparency ordinance”. Our fight to STOP the use of Drones by the LA Sheriff’s Department is building. Last week, after feeling community pressure, the Sheriff’s office posted a survey to “seek public feedback.” The Sheriff’s Civilian Oversight Commission is set to make its recommendations at their monthly meeting on Thursday July 27th at 9:30 AM. Please take a few minutes to call and email the following LA Sheriff’s Civilian Oversight Commissioners and let them know we completely reject the use of drones by the Sheriff’s department – No policy, no protocol. Join us at the LA Sheriff’s Civilian Oversight Commission meeting on Thursday July 27th at 9 AM at the Metropolitan Water District at 700 N. Alameda St., LA 90012. The meeting is held on the Ground Floor. Thank you for your support. We have been able to keep the LAPD drones grounded. Don’t allow the LA Sheriff to use these killing machines. Please feel free to email or call at (562) 230-4578.